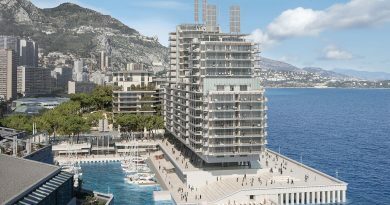 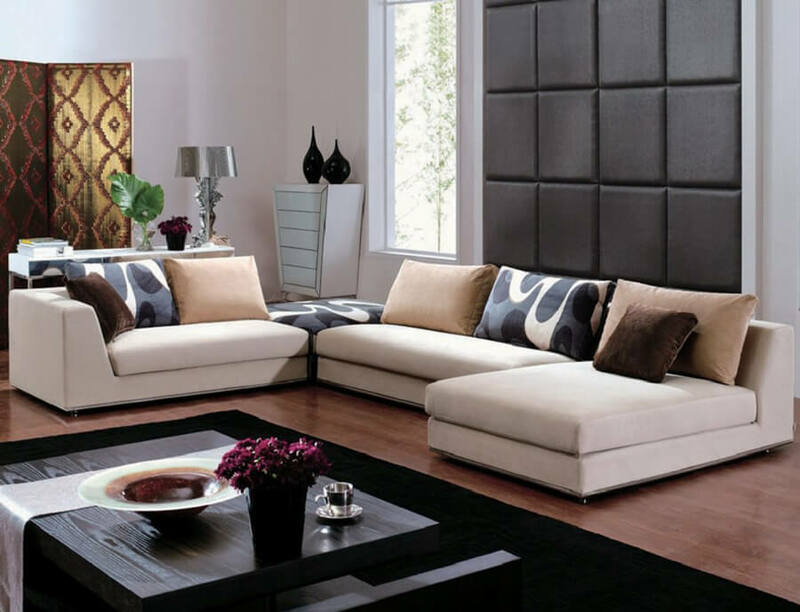 Our home interior is not only depends on walls and its designs. 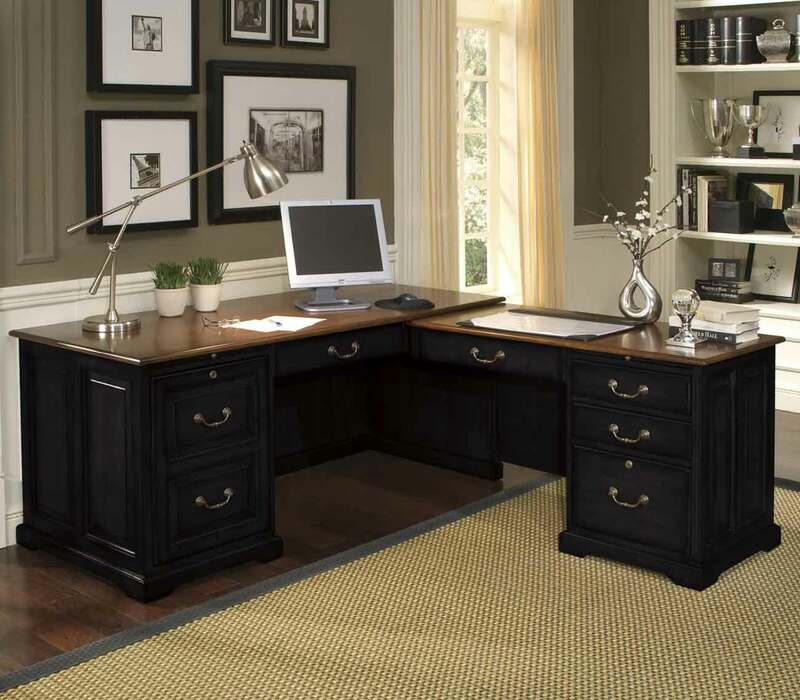 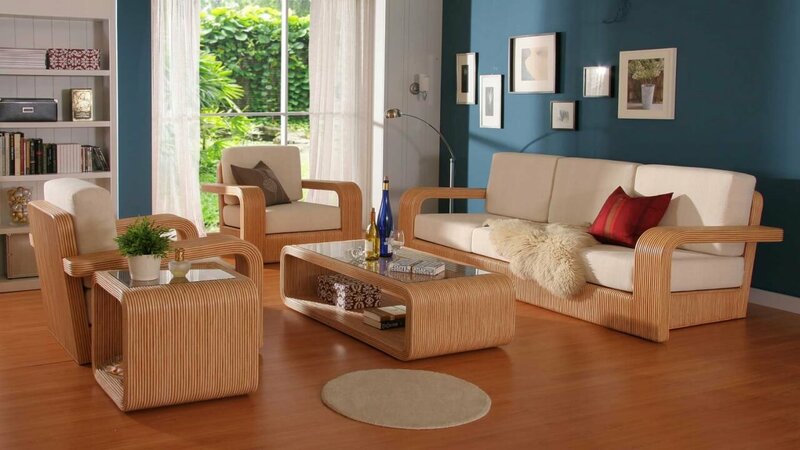 Furniture which is placed inside is also responsible for room beauty. 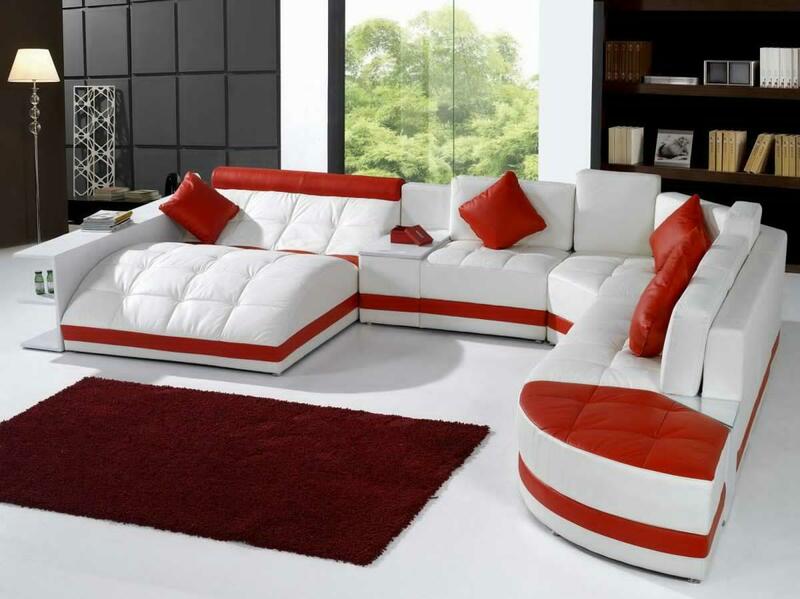 Here, Living room couch ideas are the best example for the above said line. 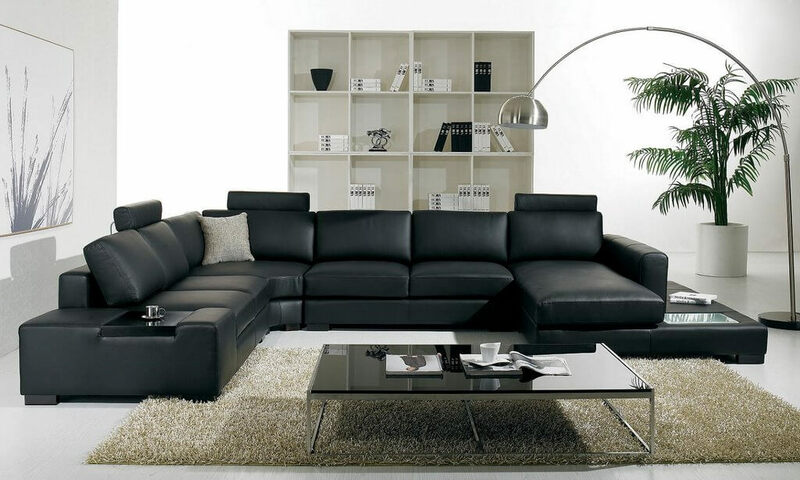 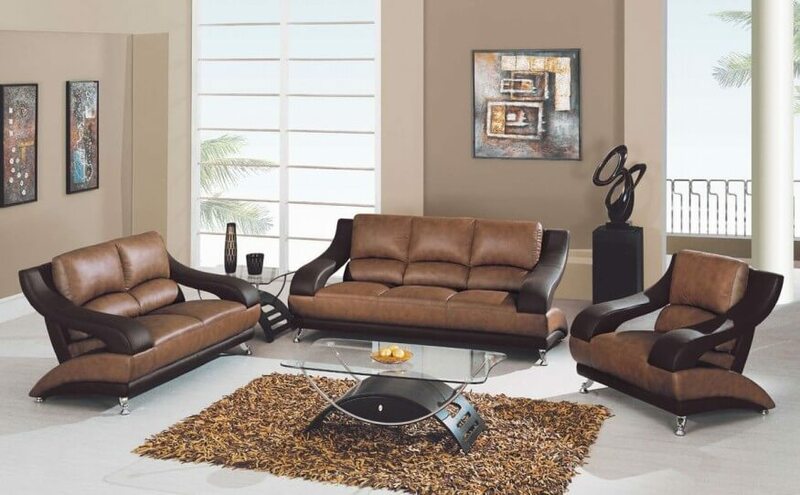 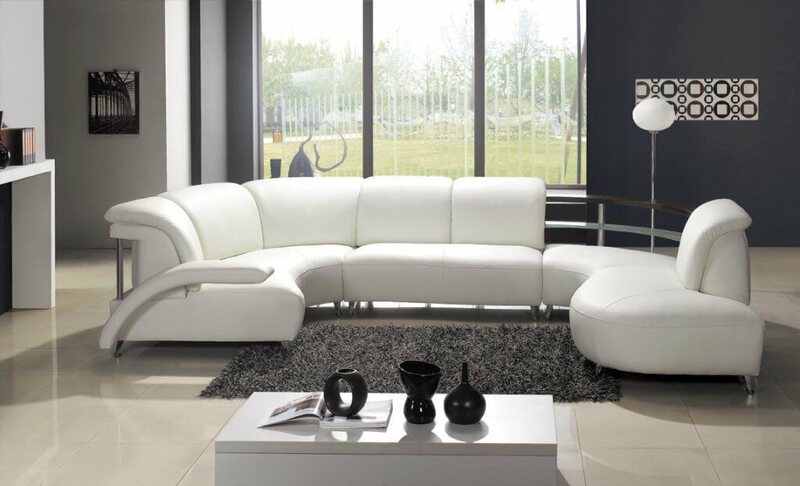 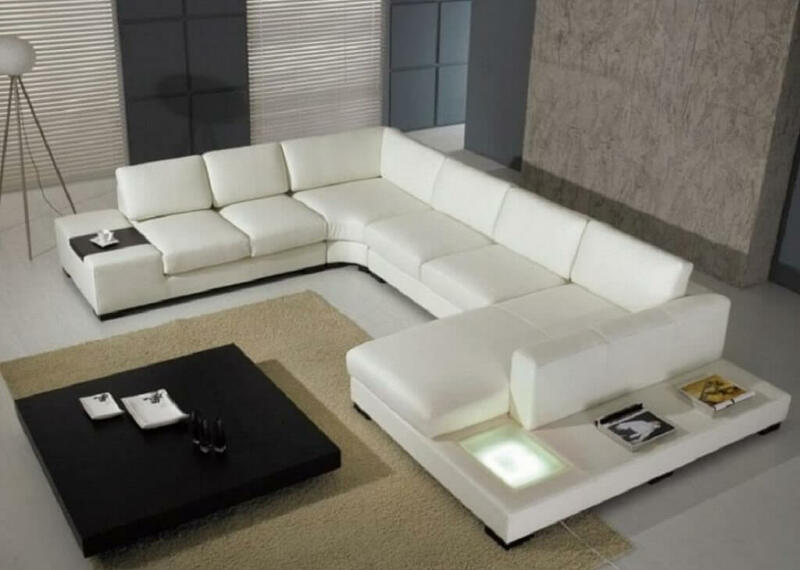 Luxury leather coated and creative sofa designs can make your living room the best place to hangout with your family and friends. 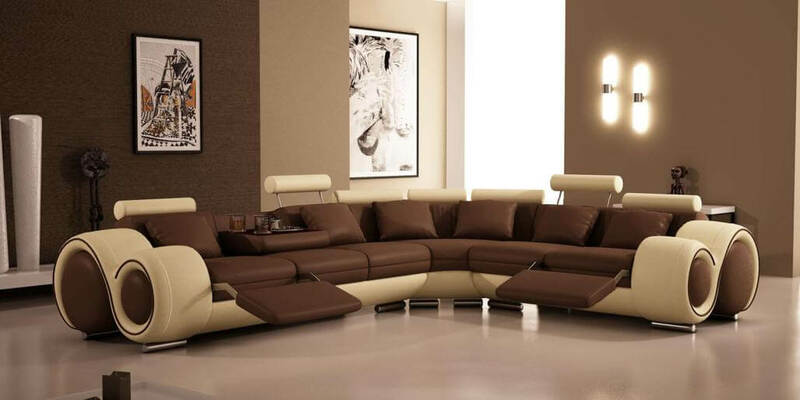 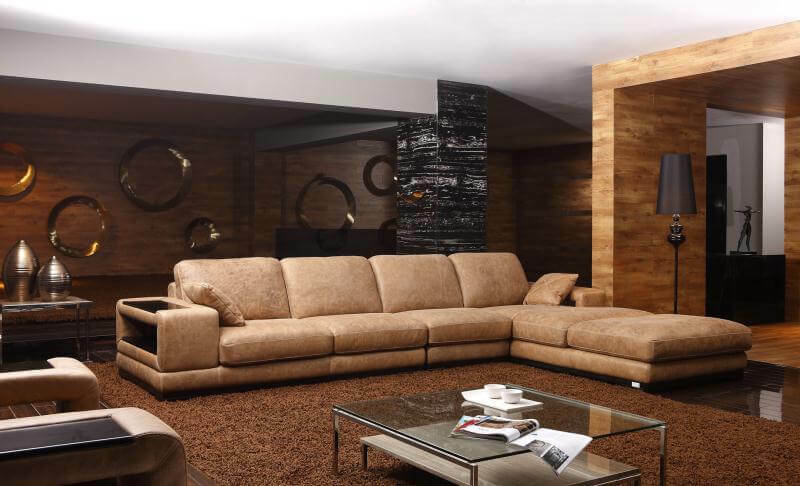 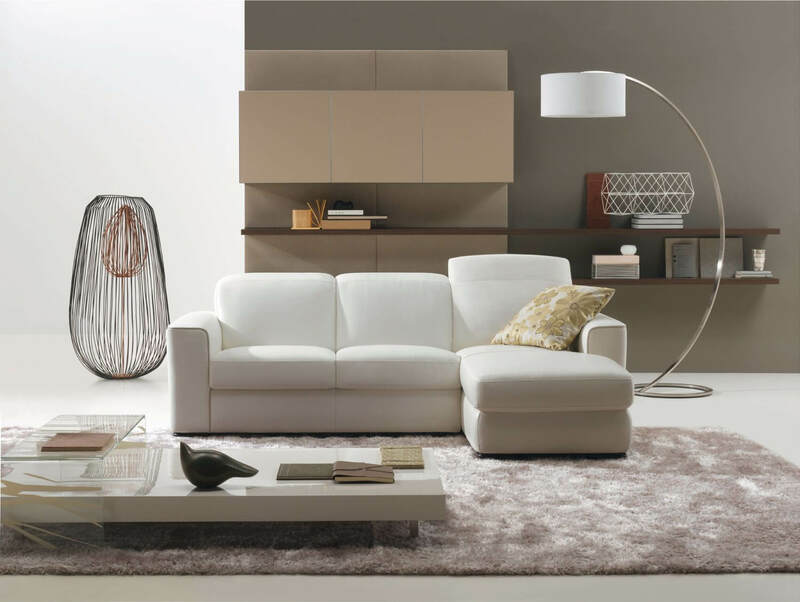 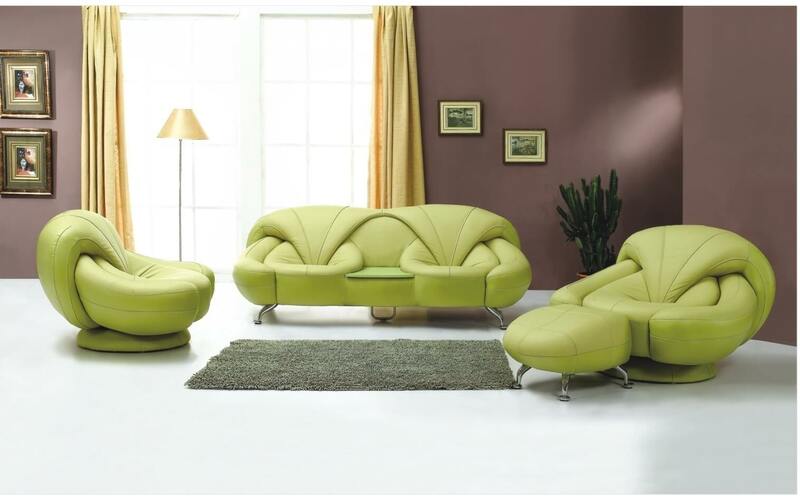 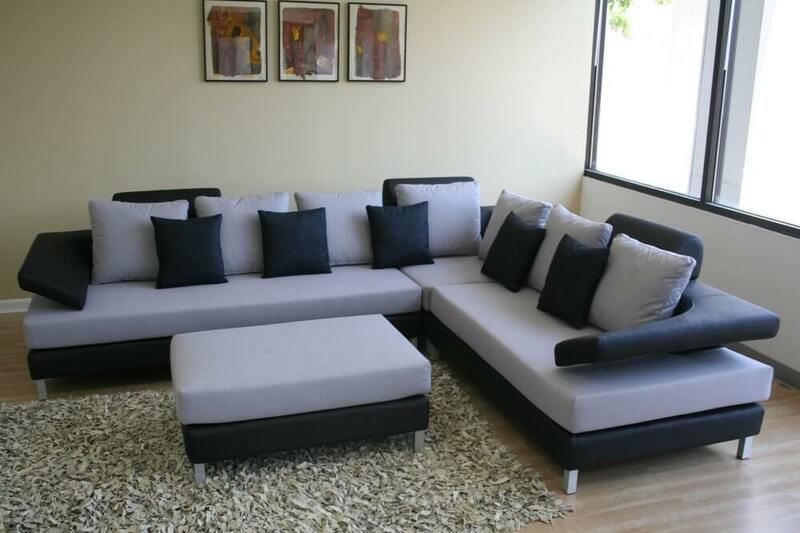 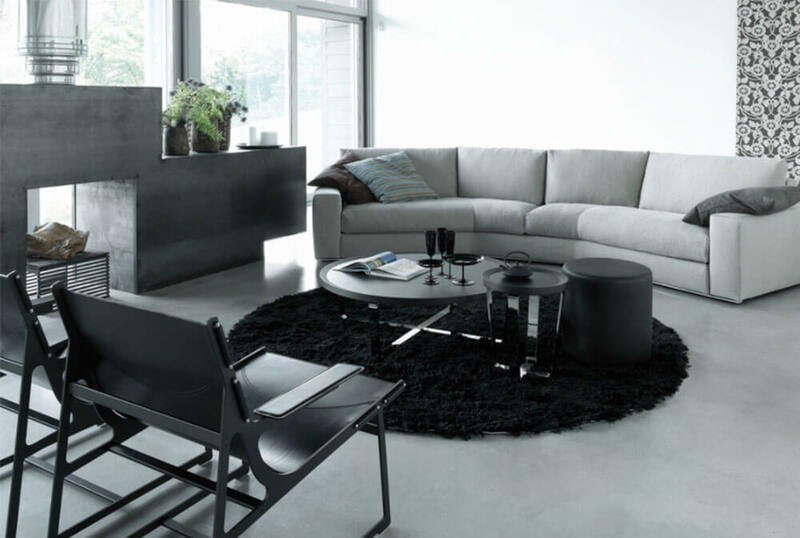 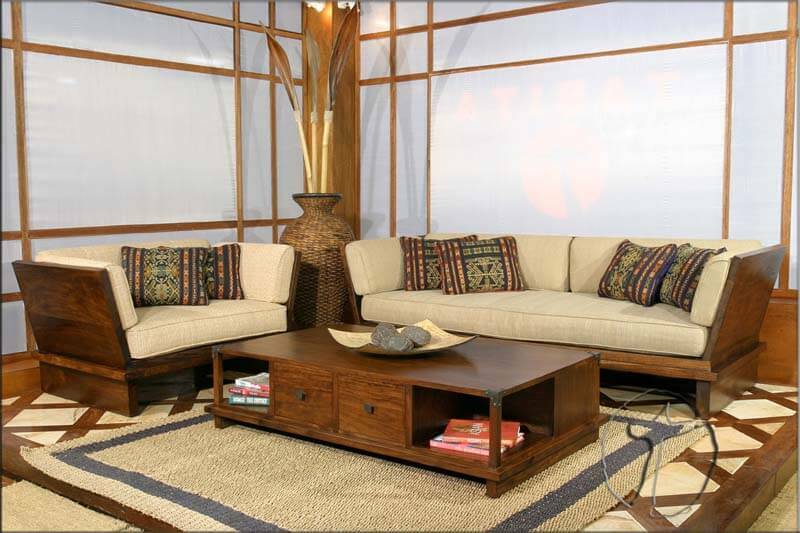 There are many couches and sofa designs in market that you can choose for your home. 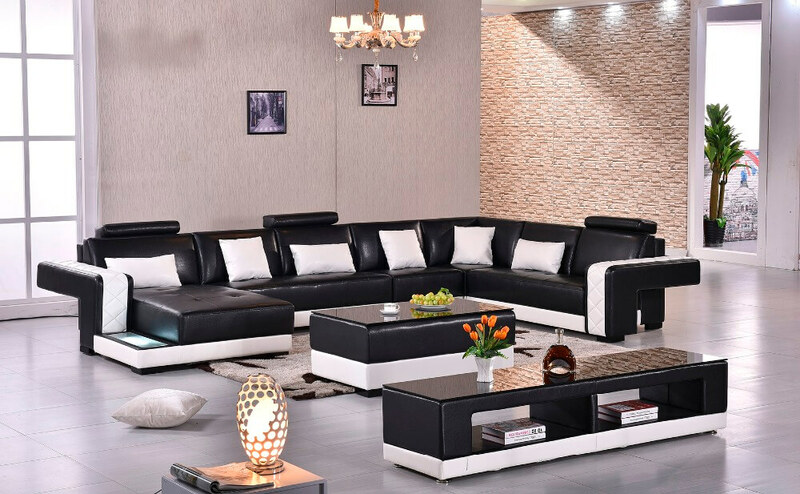 Although, you place them at right corner, left corner or in the center of the room, it will increase the beauty of your room. 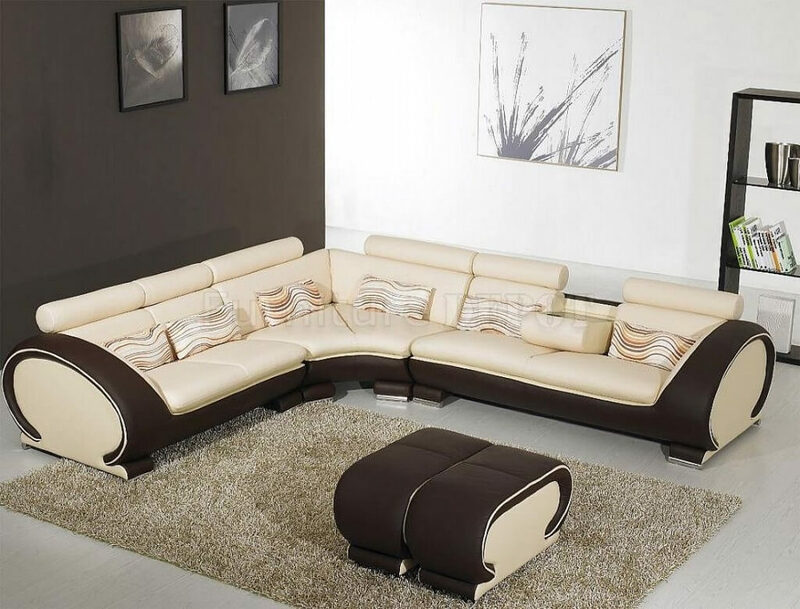 Choose the best suited couch for your home from these wooden sofa design ideas that can even become you statue symbol.